The following are the Theme Park Hours for the Disneyland Resort. Please note that the Disneyland Resort only releases hours six weeks in advance. We do our best to update these, but note they can change at any time. Annual Pass Blockout Tickets: This Ticket is no longer available. Crowd Forecast: This number reflect a scale of 10% to 100% on how busy the Disneyland Resort is forecasted for a specific day. 10% is a light day at the Resort and 100% is a very busy day at the Disneyland Resort. The Crowd Calendar is listed in the Resort Park Hours Calendars below. Early Admission: The Disneyland Resort is open one hour before park opening to regular guests to the groups listed below only on selected days. Magic Morning for 3-plus day ticket holders, City Pass, or Promo Bonus Tickets to Disneyland Park Only on Tuesday, Thursday, and Saturday. Extra Magic Hour for Disneyland Resort Hotel Guests Only. Theme Park Entrance varies by day of week. For Disneyland Park, Tuesday, Thursday, and Saturday. For Disney CA Adventure, Sunday, Monday, Wednesday, and Friday. If you participate in any of these early entry windows, we recommend that you arrive at least 90 minutes prior to official park opening (that is, 30 minutes before you can enter the park) to ensure that you are among the first to enter and enjoy the full hour of lower attendance. Disneyland Attractions: During an early entry period at Disneyland, certain attractions in Fantasyland and Tomorrowland will usually be open. The rest of the park’s attractions (and all FASTPASS machines) will remain off-limits until the official opening time. Disney California Adventure Attractions: During an early entry period at Disney California Adventure, all attractions in Cars Land are open, along with select attractions and select food, beverage, and merchandise venues. 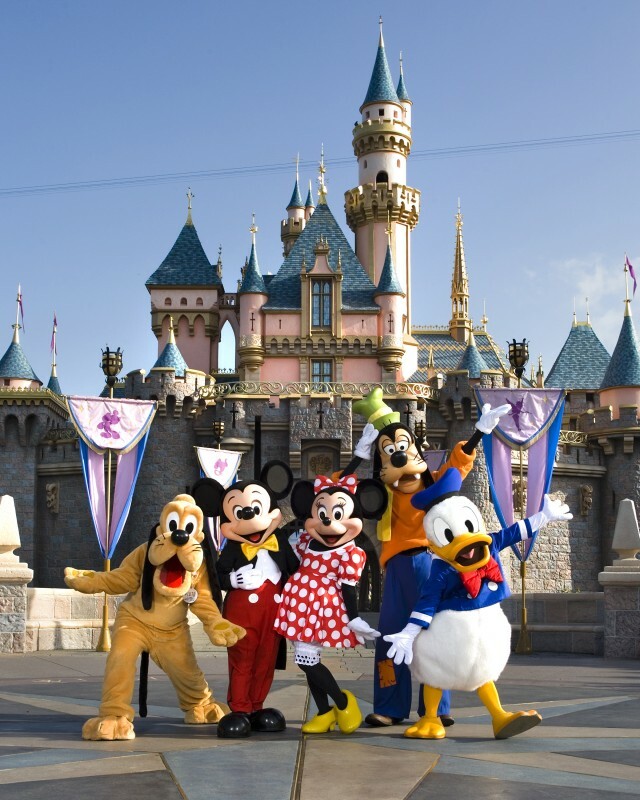 To book your Disneyland Trip or for Free Travel Planning, contact Kevin at Wish Upon A Star Travel at 559.759.9492 or CLICK HERE. We are happy to help you!!! May 30th – June 6th would be my recommendation if you have to choose one week. The earlier you are into Summer, the least likely you will experience large crowds. The Resort is expected to be 70 – 80% capacity during this week and closer to 80% – 90% the following week. If you would like our help in booking your Disneyland Resort vacation, our services are free and we are happy to help you like we do so many others.